Richly fruit-toned. Ripe blueberry, dark chocolate, oak, agave syrup, rhododendron-like flowers in aroma and cup. Sweet-toned in structure with rounded acidity; full, syrupy mouthfeel. The resonant finish centers around deep blueberry and chocolate notes with a hint of oak. Yirgacheffe coffees like this one are largely produced from traditional Ethiopian varieties of Arabica long grown in the region. 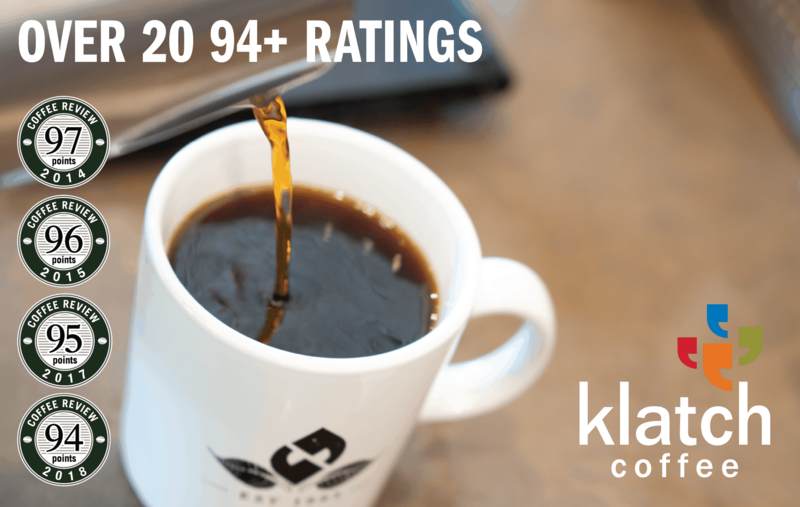 This is a “natural” or dry-processed version, meaning the beans were dried inside the fruit, encouraging a flavor profile that is less predictable and deeper than the wet-processed or “washed” floral- and citrus-toned Yirgacheffe profile. 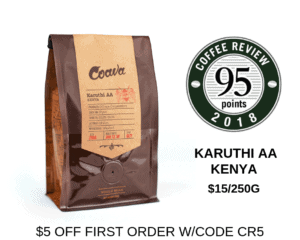 Like virtually all coffees from the Yirgacheffe region, this coffee is produced by villagers on small, garden plots interplanted with food and other subsistence crops. GK provides quality specialty coffee to consumers and retailers. For more information, email gkcoffer2015@gmail.com or call +886-919-314-513. The Bottom Line: A cleanly fruit-forward natural-processed Ethiopia cup, redolent with ripe berry notes.